I have always been impressed with the way you and Daddy trusted me throughout my life and how you were very accepting of my decisions and my friends and boyfriends no matter who they were. I bet you were trusted by Grandmother, too, in your life. 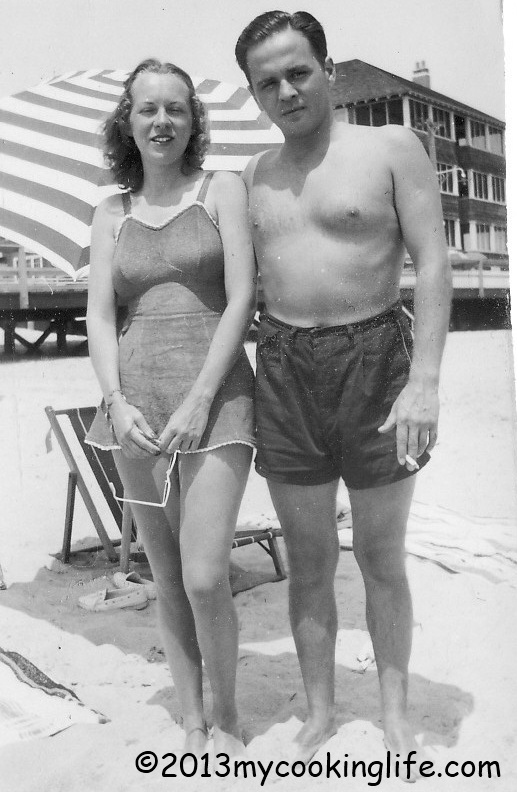 They met at Rehoboth Beach, Delaware. She was 16 and he was 25! What did Grandmother think of that? No matter what she may have thought at first, it all turned out beautifully. Mom and Dad were happily married to each other for the rest of their lives. Daddy sure was a handsome man! It’s funny how you met at the beach and brought my sister and me to that beach every single summer. I sure do love that beach myself and love the ocean. I got that from you. In fact, if I had to call one place “home,” it would be Rehoboth Beach! Pouty little girl. 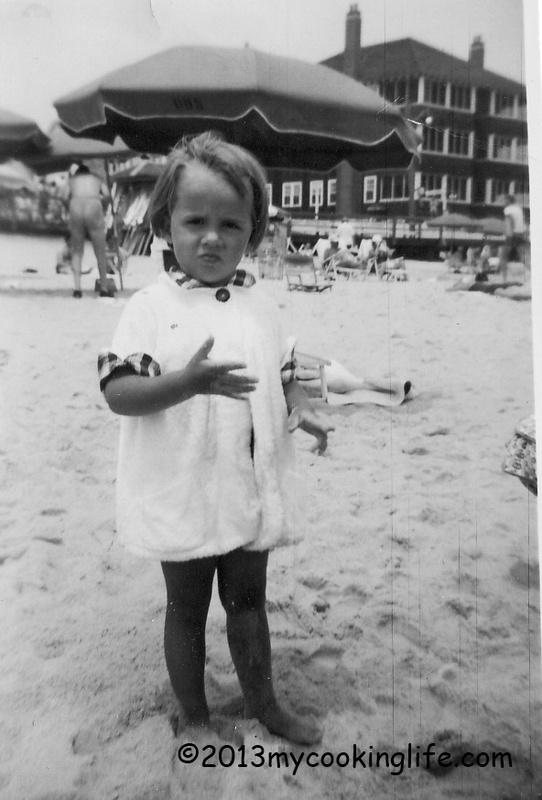 I did love Rehoboth Beach! This was taken at just about the same spot as the one above taken of my parents many years earlier before they were married. Whether we were at the beach playing all-night “Pigsknuckles” on a Saturday night or your weekly bridge parties at home, you always did like to entertain guests. You had a knack for throwing a good party! 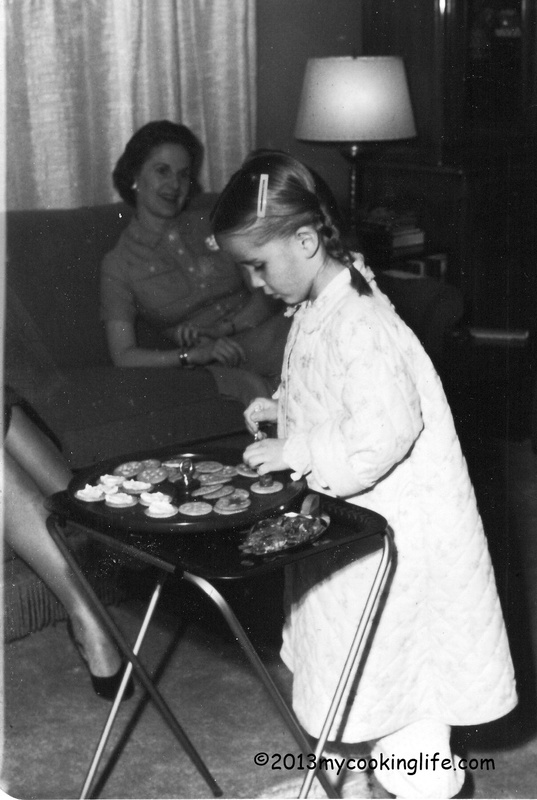 And me and my sister were always allowed to at least say “hello” and get a plate of party food. I think my mom’s party hors d’ouvres were an inspiration. One time she made a lime jello tropical fish tank with carrot fish in it. Some people didn’t seem ready to have Mom take their picture at the table. Maybe they wanted their dessert first. You loved me and my sister well, Mom, and you were always glad to see us! Looks like you were pretty happy! Mom and my sister. I said Mom looked happy—maybe here there was a concern about my sister’s diapers? By the way, check out that awesome dress Mom was wearing! 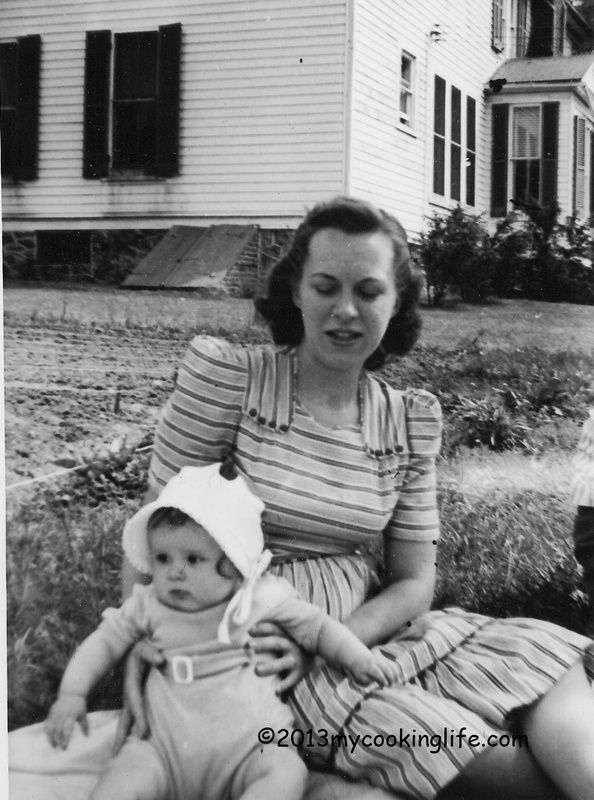 Mom and me. I think I look like a little live babydoll. We were lucky to have you for our Mom! Daily Prompt: Hi, Mom! Today is Mother’s Day in the United States. Wherever in the world you are, write your mother a letter. Everyday Adventures | Daily Prompt: Hi, Mom! 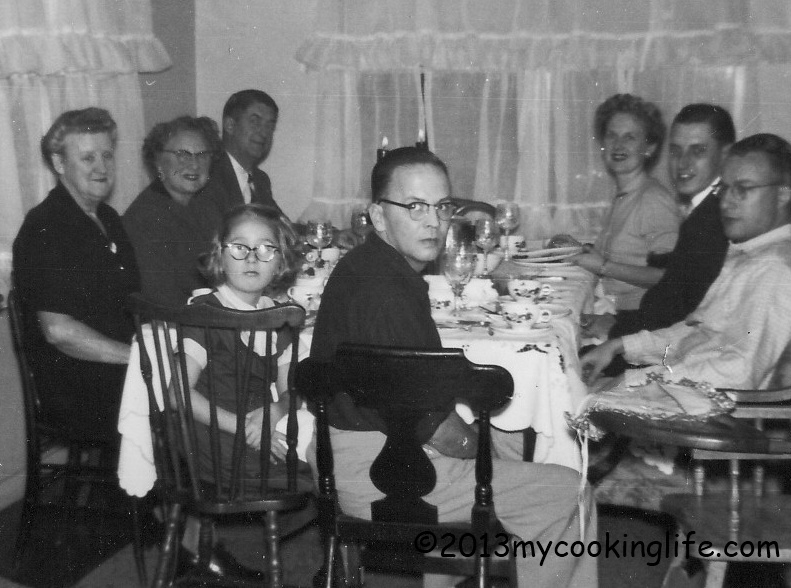 mon travail | Daily Prompt: Hi, Mom! 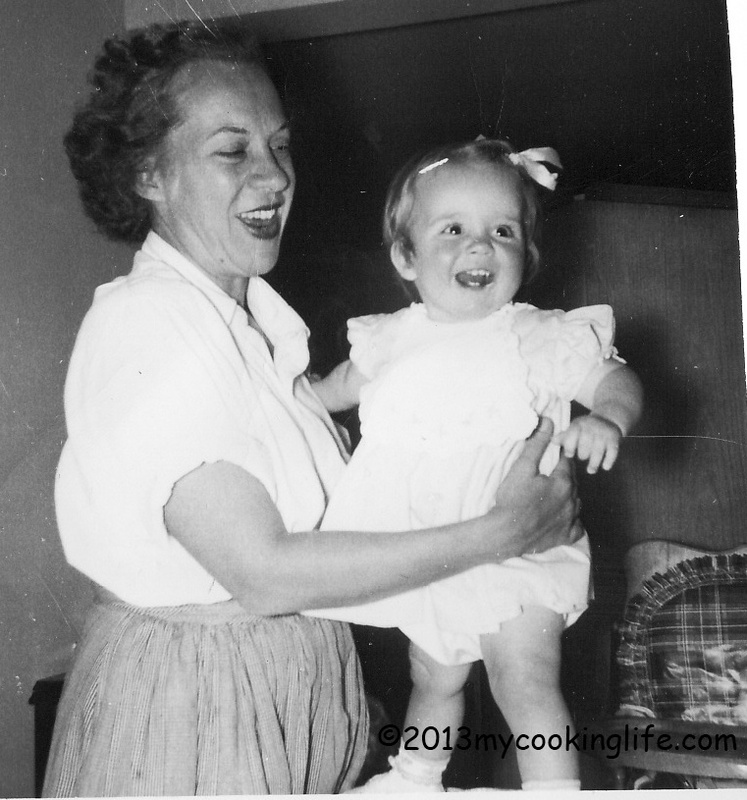 Dear Mom | Daily Prompt: Hi, Mom! | Perfect Medium.